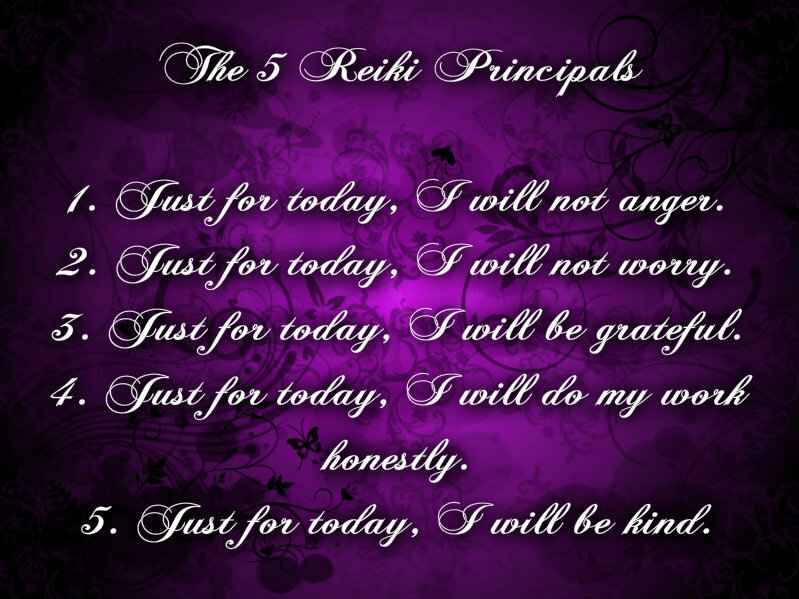 Reiki is most often used to help increase healing, bring calmness and relaxation, quiet the mind, and help with spiritual advancement, however, the possibilities with Reiki are endless and the list is far too long to name each use specifically. During a Reiki treatment the client will be asked to lay on the Reiki bed in an area that has been energetically cleansed, blessed and set up for the maximum healing experience with their eyes closed and/or covered and allowed to relax. (Many people are under the misconception that it is similar to a massage and that the clothes are removed, however this is not the case - unless the Reiki practitioner is also a licensed masseuse and uses the Reiki to enhance their massage practice, in which case you would be notified by the practitioner of their intent.) 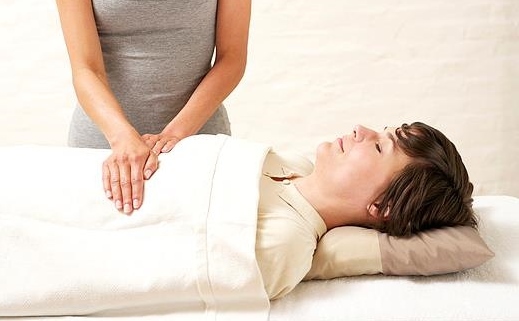 The treatment itself will last between 45 minutes to an hour as each of the 7 main chakras and a few other specific areas of the body are sent Reiki directly, along with any other areas that Spirit guides the practitioner to that may need special attention. I personally use a variety of incense, candles, burning white sacred sage, cedar wood, palo alto wood, and other herbs and resins, use crystals, use meditation or relaxation music, angel oil sprays, a Tibetan singing bowl and/or light therapy (based on what Spirit guides me to use for the clients highest good) during sessions. However, each Reiki practitioner differs in the set up of their sacred space and the process they follow during treatments. Treatments can become emotional, intense, calming, peaceful and a wide variety of things in between depending on what the client is personally going through and what is for their highest good. Once the treatment is finished, the client will be given some personal time to "wake up" from their session, and is encouraged to drink water to help their body process the energy and healing they received. It is best the one receiving Reiki doesn't drive a long distance afterwards as they may be sleepy or so relaxed that they are not alert enough to drive safely.